You get a U-Slide Bow Holder plus a mini camera mount. 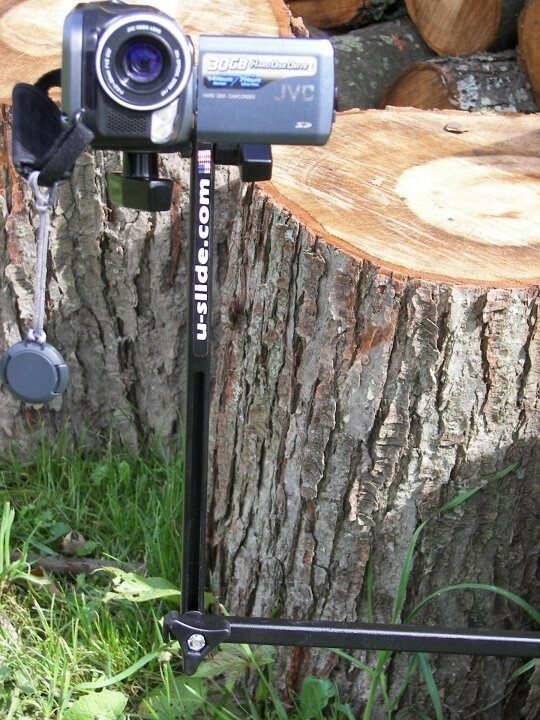 Use your U-Slide as either a bow holder or swap out the U for a mini camera mount and use it to capture footage of your hunt. Good for GoPro or small video camera mounting. Perfect for those second angle shots.